Queen Marie of Romania, National Delgations and Transylvania. Transylvania was important to many people in 1919. 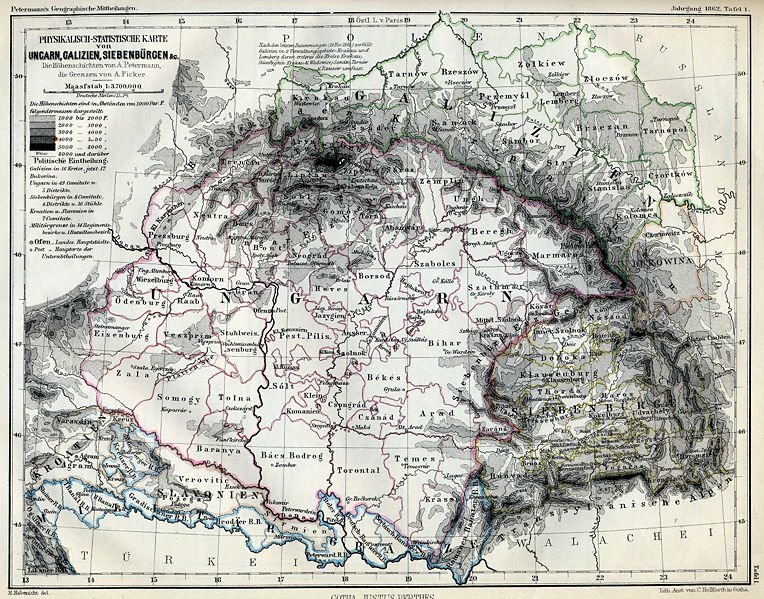 It was a part of the Kingdom of Hungary before the end of the Great War-- or the First World War-- but with a vote by the people and one impressive woman the land became a part of Romania. 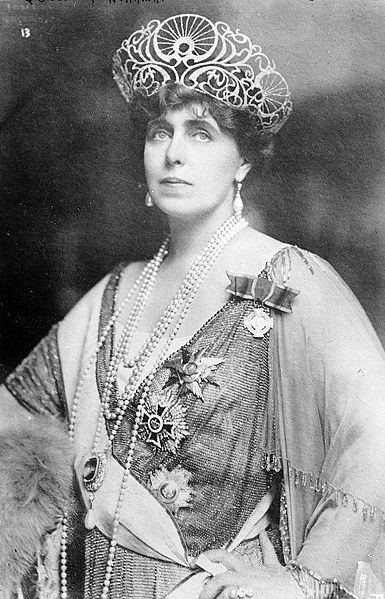 This impressive woman was Queen Marie of Romania. 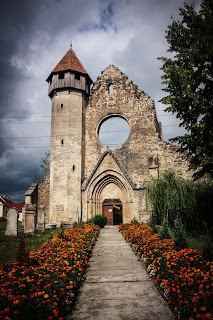 She was not crowned until 1922 in the city of Alba Iulia, found in the newly gained territory of Transylvania, but she became Queen in 1914, on the death of King Carol I a pro-German King. This was before Romania entered the War on the side of Britain, France and Russia. 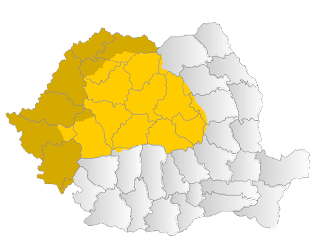 National delegation which voted on uniting Transylvania to Romania. 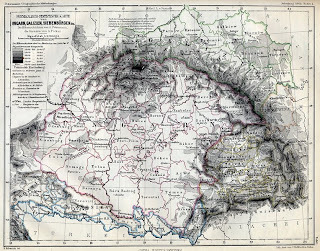 A map of the Balkans with Romania, Bulgaria and Hungary shown. As you can see, Romania did gain a lot of Territory. 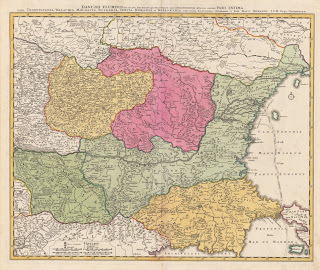 Not only Transylvania but also Bessarbia, and the Banat. This was important to the prestige of the Romania Royal Family. 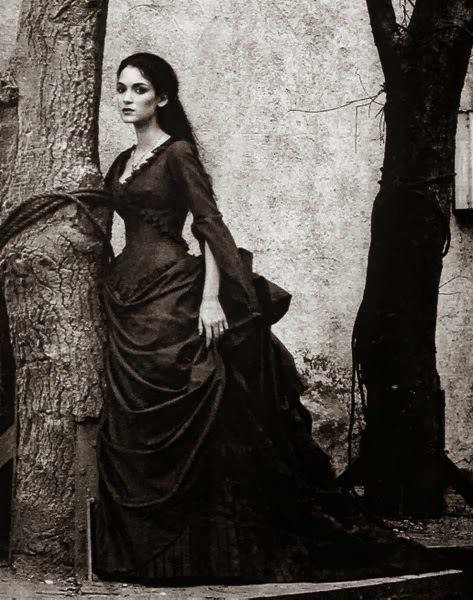 Many considered Marie to be the reason the territory was gained and not lost to another country. This royal couple would be beloved, and they had hoped this goodwill would continue long after their reign, however their eldest son gave up the throne to marry several times. King Carol II attitude towards Romania was complex at best. Queen Marie would be the one who would focus her energies on building relations between Romania and the world. This is why Queen Marie is in many people's minds a legend.